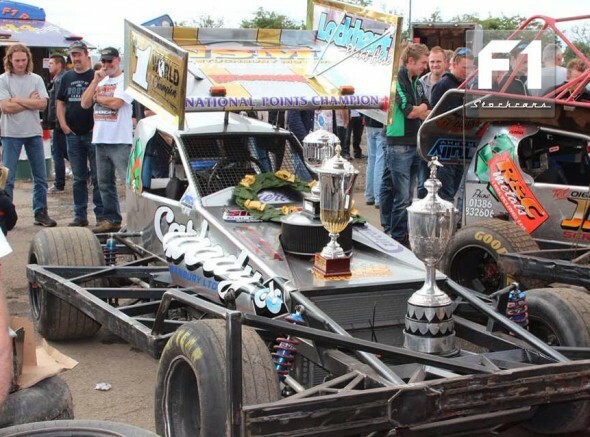 By now, you will most likely have heard the news that Tom Harris (#84) won the prestigious BriSCA F1 World Championship title for 2013 on Saturday night at the Norfolk Arena in King’s Lynn. 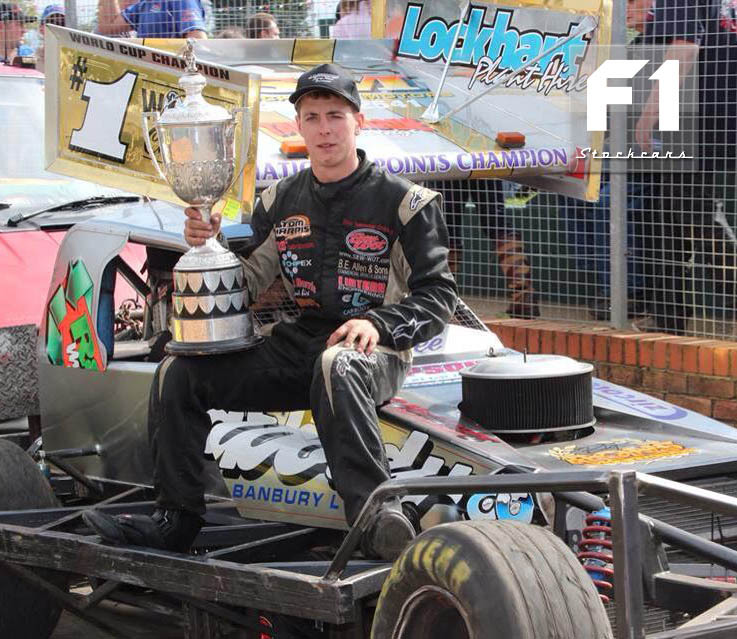 Tom was always a strong contender for the title having really hit his form over the last two or three seasons, and having already won many a title, such as the National Points, European, and the Dutch World Cup (twice). Tom put on a master-class performance during the final itself, driving away clear of the rest of the field in the early laps, then driving steady and maturely, picking his way through the back markers and spinners. 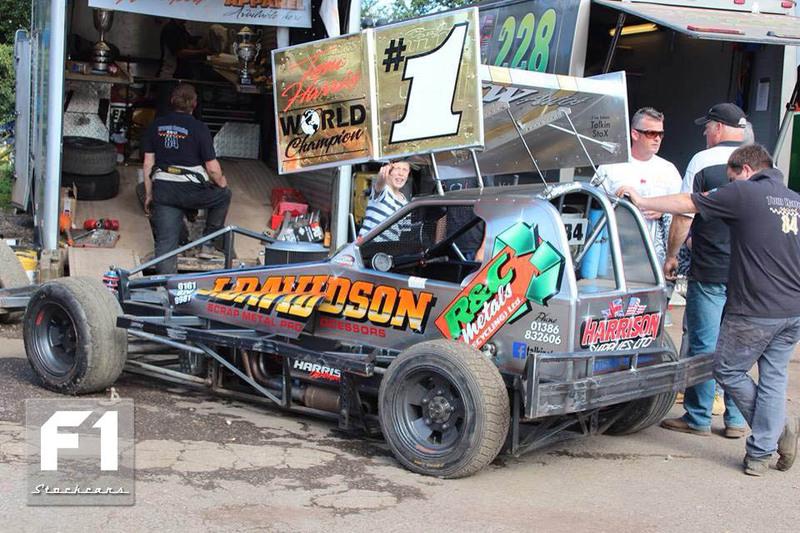 A full report on the World Final race and the rest of the meeting will appear here on F1Stockcars shortly. Tom has elected to take the #1 plate (an option offered to all World Champions for the year following their win), and showed it off in fine style at the traditional Northampton World Masters event on the Sunday.